TrimTab Brewing Tasting Bar Takeover for Beer Thursday! 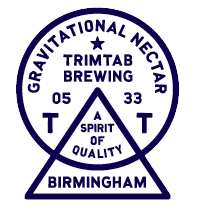 This Thursday for our Free In-Store Beer Tasting, we will be serving up delicious brews from TrimTab Brewing out of Birmingham, Ala.! The creation of TrimTab Brewing Co. was a long, winding journey. Its members came from all walks of life, on different paths of their own – but all were bound by a love for craft beer, and a calling to leave the world a better place than they found it. The process of forming the company took over two years and involved the input of many passionate people. Special Thursday Tasting with Tattersall Distilling! This Thursday afternoon, in addition to beer we will have the folks from Tattersall Distilling in the store to let you taste some of their delicious spirits! Stop in between 4 & 7 pm and give them try! 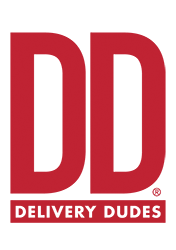 This Friday afternoon, we will have Raymond Hermosa,Broken Shed Vodka's Nashville Market manager, in the store to let you sample their delicious Vodka! Special Saturday Tasting with Ballotin! 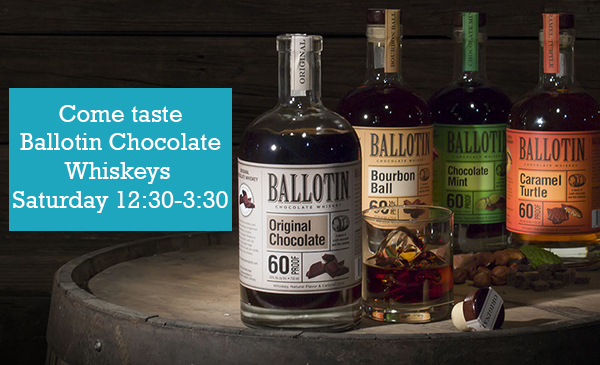 This Saturday, we will have the folks from Ballotin Chocolate Whiskey in the store to let you taste their delicious flavored whiskeys! These whiskeys are dangerously delicious and are perfect for holiday sipping or party cocktails. Come taste them all Saturday from 12:30-3:30p. 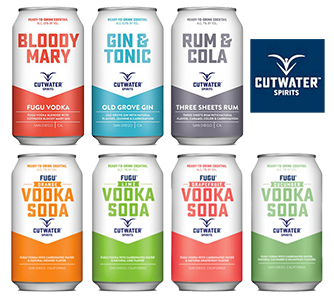 This Saturday from 2-6p we will have a Free In-Store Tasting with the folks from Cutwater Spirits! They will be here to run you through their line-up of delicious canned cocktails! 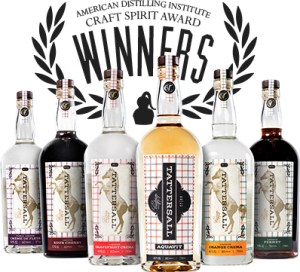 Stop in between 2&6 pm Saturday afternoon, taste some delicious libations, and visit with the folks from Cutwater Spirits!